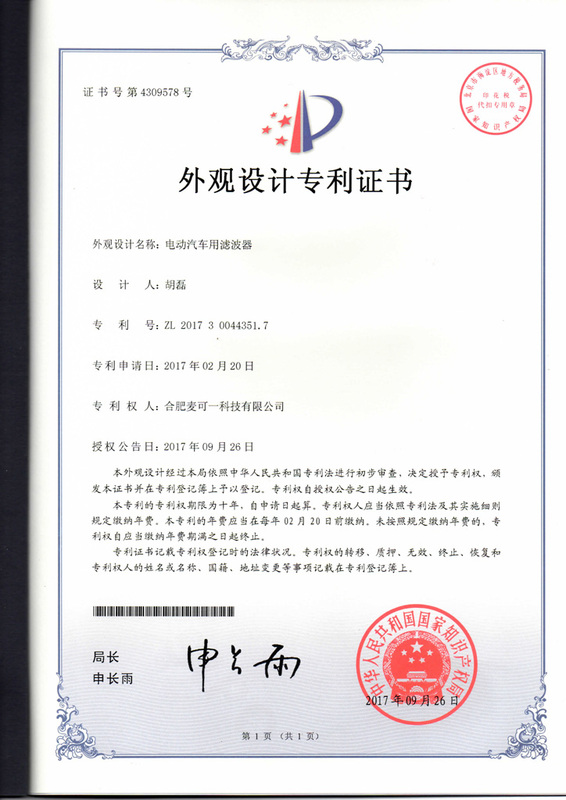 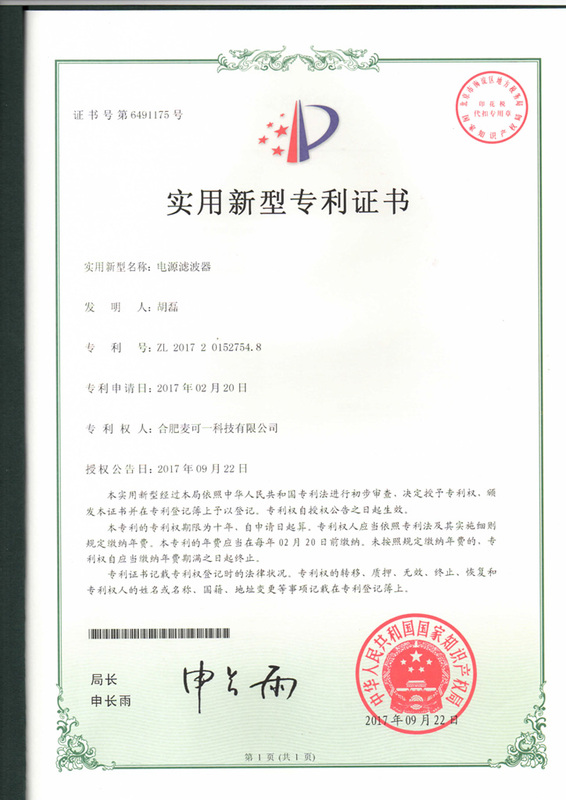 Hefei Mycoil Technology Co.,LTD(MCT) is professional transformer manufacture in China mainland. 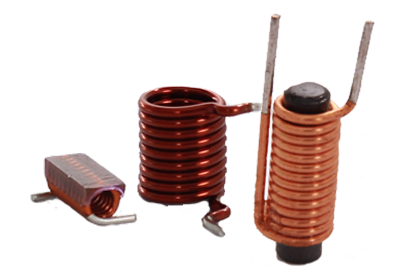 We are skilled at designing and producing kinds of transformers, chokes,inductors, relays, filters and other elcetronic magnetic components. 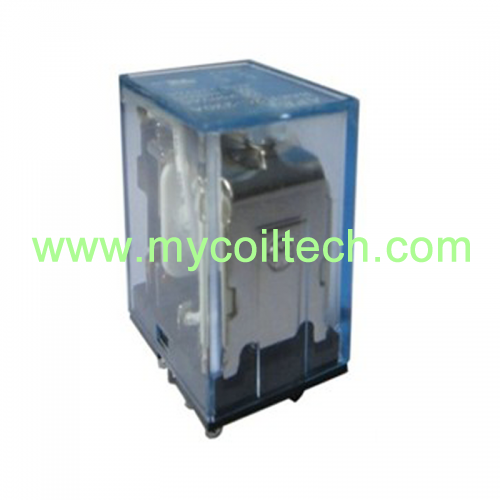 ETD44 high frequency flyback transformer power range is 20~800W. 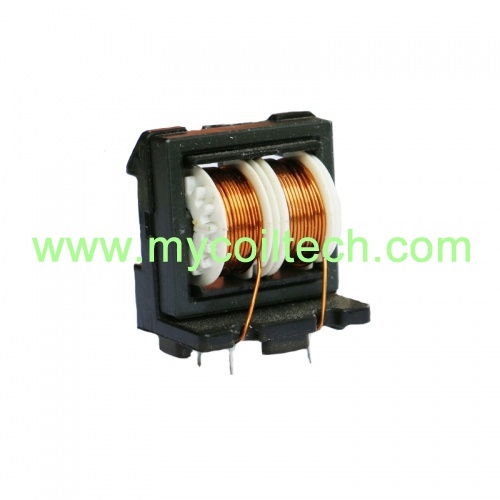 Usage:DC converters,drive transformers,PFC inductors.Winding:Auto-transformer. 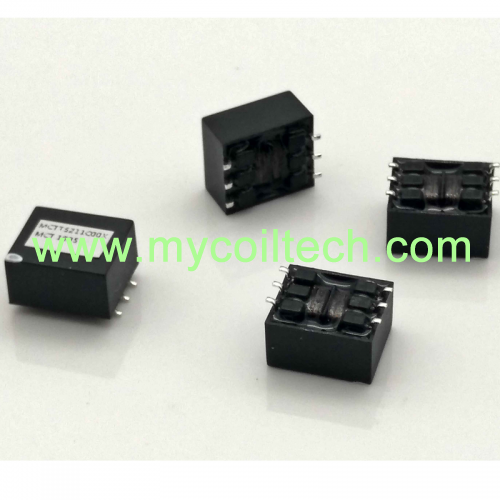 ET35 Common Mode Choke has high impedance at applicable frequency, high self-resonant frequency and provides excellent noise suppression for high frequency ranges. 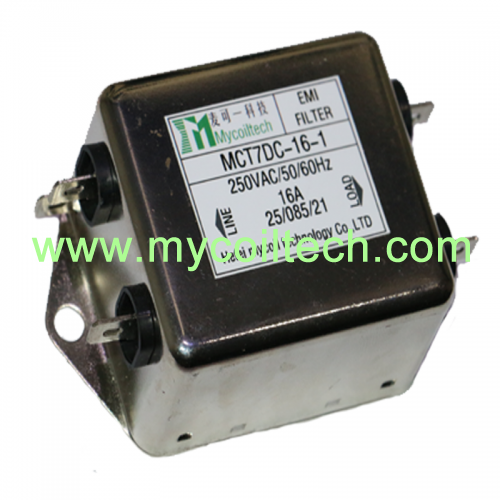 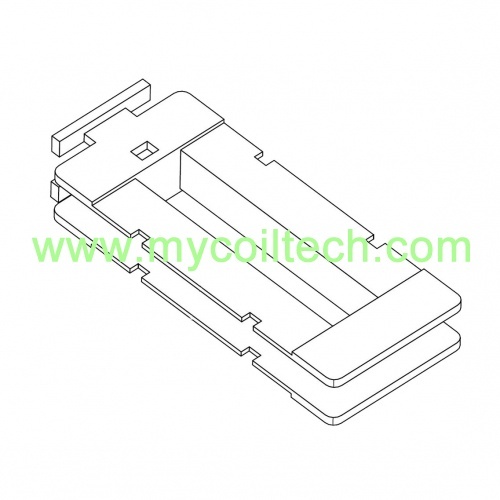 DC EMI filter is designed for DC power line. 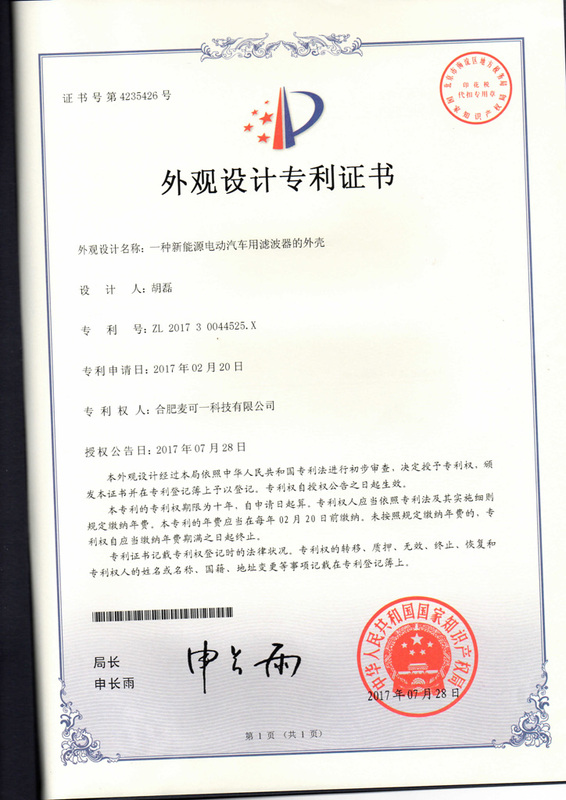 IT has excellent differential,common-mode attenuation. 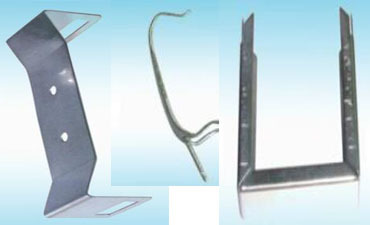 High performance,easy to install. 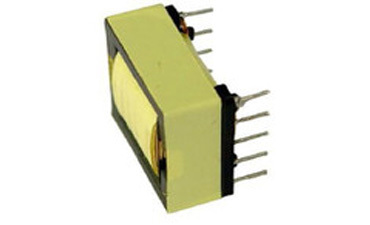 We accept custom design EMI filters. 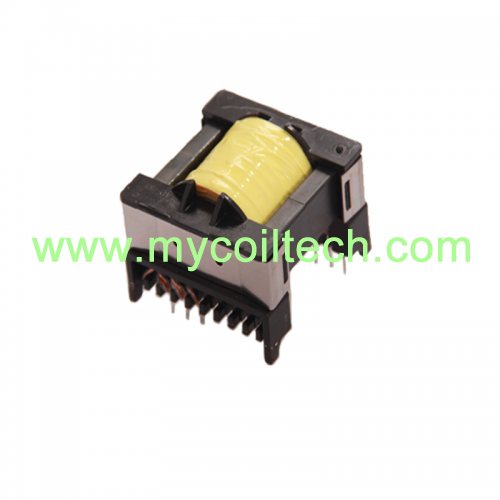 UU35 common mode choke has compact and light weight, low profile in vertical core layout. 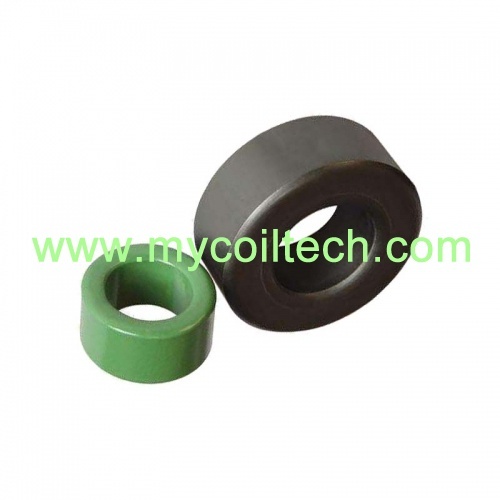 Both a standard winding and a sectional winding for higher frequency noise is available. 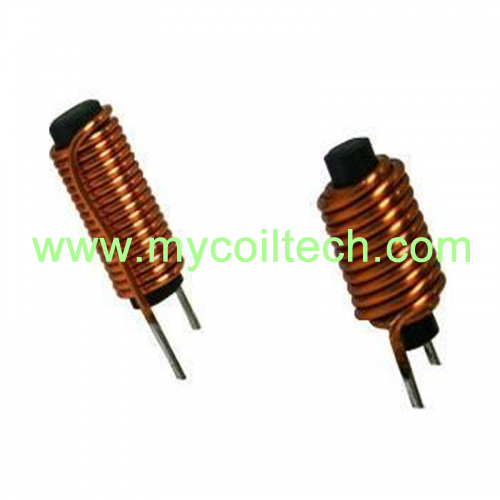 We can design rod core inductor with ferrite rod core, single layer winding with or without shrink tube, terminal tinned copper wire or LITZ wire, high resonance frequency. 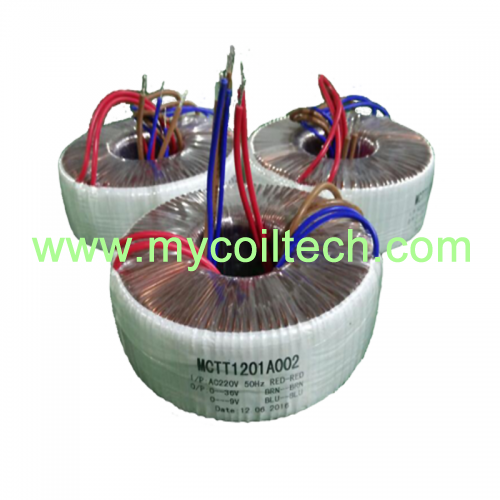 Toroidal transformers belongs electronic transformers,mainly for household appliances,electronic devices,main purpose is serve as power transformers,isolation transformers. 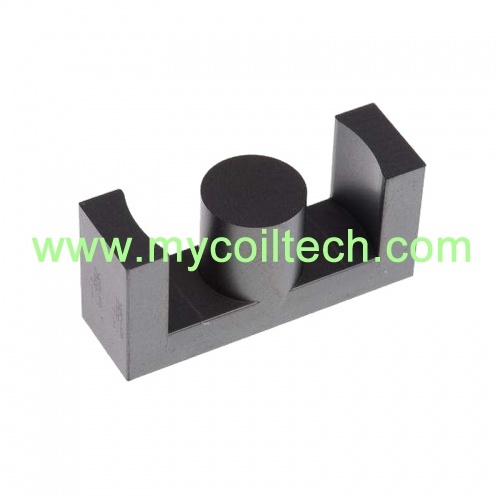 Magnetic ferrite toroidal cores for transformers, inductors,sensors, motors,rotors, wind generators, magnetic holder, filters automobiles. 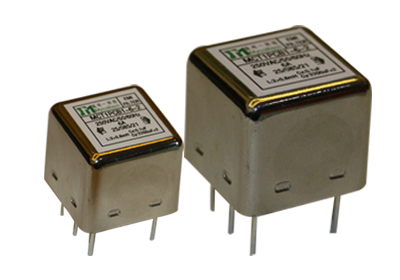 Low noise, low magnetizing current. 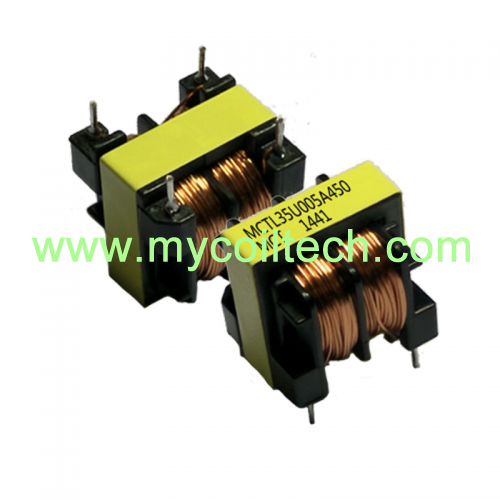 ETD & EC ferrite core coupling position is good,center column is circular,easy to winding and increase winding areas,used in large power small leakage inductance transformer. 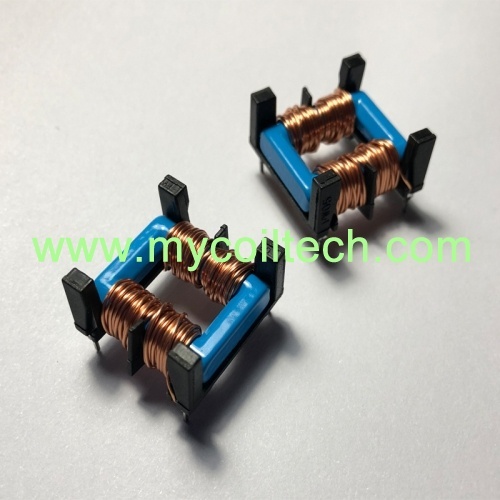 Supply Cheap Price Transformer Clips and U type Bobbin Needle March 21,2019. 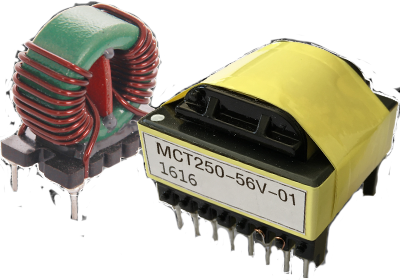 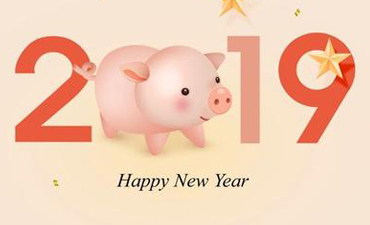 What Limits The Miniaturization Of The Power Supply Module March 21,2019.